Secretary of the Executive Committee for Palestine Liberation Organization (PLO), Dr. Saeb Erekat, responded to statements by US President Donald Trump and his National Security Advisor, John Bolton, about the removal of Jerusalem from the negotiating table in the future by saying that there is no price for Jerusalem. Erekat added, in the response PNN received by email, that without East Jerusalem, including the Holy Haram, the Church of the Holy Sepulcher, its old town and its walls, as the Palestine capital, there will be no meaning of Palestinian state. He also stated that Trump, Bolton and Netanyahu must understand that there will no peace without East Jerusalem as the capital of the state of Palestine, based on the 1967 borders. 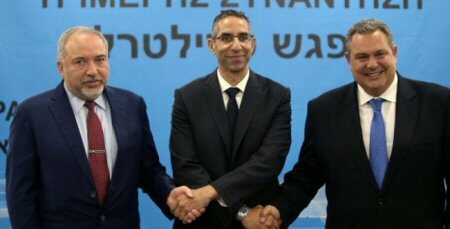 Erekat called on all Palestinian political factions to give priority to the supreme interests of the Palestinian people and to achieve reconciliation, including the truce based on the Egyptian initiative, depends on indirect negotiations between the PLO & Israel to reach a truce agreement similar to the 2014 agreement. Erekat said that those who agree to a truce without national consensus are engaged with Netanyahu and Trump to pass the deal of the century, which seeks to destroy the Palestinian national project. 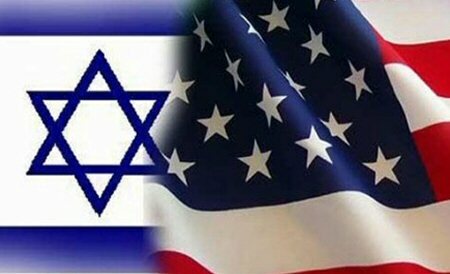 US President Donald Trump said, last night, that Israel will “pay a higher price” in peace talks with Palestinians, following his decision to move the American embassy in Israel to Jerusalem. Speaking at a political rally in West Virginia, Trump said Palestinians “will get something very good” after the embassy move, “because it’s their turn next”. US National Security Adviser John Bolton said on Wednesday, at a press conference in Jerusalem, that the Trump administration is continuing its work on a plan for a peace deal between Israel and the Palestinians. But he added that, while there has been “a lot of progress in the region”, no timetable had been set for announcing a deal. After US president says Israel will pay a 'higher price' in peace negotiations in exchange for December declaration, national security advisor tells Journalists in Jerusalem that move was never intended to solicit concessions from Israel, but parties will ‘decide between themselves what the price of that, if anything, was’; says no timetable set for unveiling peace plan. 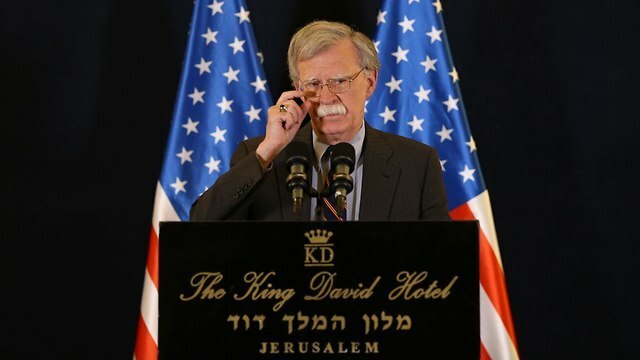 Speaking at a press conference in Jerusalem’s King David Hotel during his diplomatic visit to Israel to discuss a range of Middle East issues, Bolton was asked to address Trump’s comments in a speech delivered at a campaign rally in Charleston, West Virginia in which he said “But they’ll (Palestinians) get something very good because it’s their turn next. Let’s see what happens." Bolton, however, attempted to clarify Trump’s position about what the “higher price” may entail. “As a dealmaker, as a bargainer, he would expect, you would expect, I would expect that the Palestinians would say ‘OK, great. So, we didn't get that one and now we want something else. And we’ll see how it goes,” Bolton responded. Bolton also said that there is currently no timetable for releasing the administration's much-anticipated Mideast peace plan, despite repeated reports that the US’s unveilng of the plan is imminent. While he said that a "lot of progress" has been made, Bolton refused to speculate what the plan entailed or when it may be publicized. Trump officials have long promised the most comprehensive package ever put forward toward resolving the Israel-Palestinian conflict. The Palestinians have indicated they consider it a non-starter given what they describe as Trump's bias toward Israel and his unilateral recognition of Jerusalem as its capital in December last year. “I think there’s been a lot of progress on relations in the region as a result of the process of going through the possible outlines of what the plan would look like," Bolton said. "I think there are have been dramatic geo-strategic changes in the Middle East with the recognition that the Iran nuclear deal has failed and failed badly. And so that gives the possibility of alignment with Israel and many of its Arab neighbors that nobody would have predicted years before," he continued. Turning to the US’s decision to reimpose sanctions on Iran which went into effect this month after President Trump pulled out of the Iran nuclear deal in May, Bolton insisted that the measures were not intended to set the wheels in motion for a regime change in Iran. "Just to be clear, regime change in Iran is not American policy. But what we want is massive change in the regime's behaviour," Bolton said. The US turnaround ojn the nuclear deal outraged Iran, which has taken a defiant stance, and has rattled other world powers where some businesses have been debating whether to divest from the Islamic Republic. "Let me be clear, the reimposition of the sanctions, we think, is already having a significant effect on Iran's economy and on, really, popular opinion inside Iran," Bolton told Reuters in a separate interview. US President Donald Trump said on Tuesday that Israel would “have to pay a higher price” in negotiations with the Palestinians in return for his December recognition of Jerusalem as Israel’s capital. 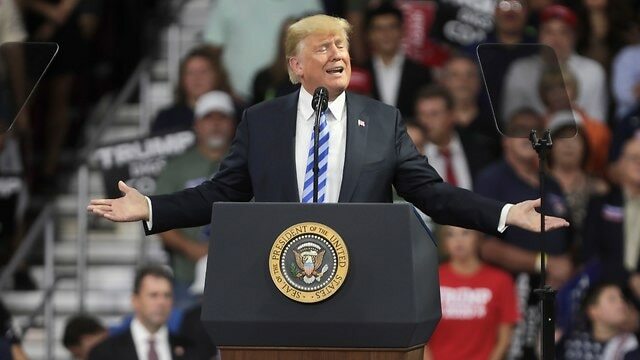 Addressing crowds at a campaign rally in Charleston, West Virginia, President Trump received rapturous applause from his supporters as he reminded the audience of his decision to recognize Jerusalem as the capital and to move the US Embassy to the city in May this year. While claiming that he had “taken Jerusalem off the table” despite being “inundated with calls” from foreign leaders urging him not to make his expected declaration, Trump made clear that the Israelis would be expected to make heavy compromises in future negotiations. “And I understand now what happened. Because every president—many, many presidents—they said ‘we’re going to do it. We’re going to move our embassy to Jerusalem. It’s going to be the capital of Israel. We’re going to do it, we’re going to do it’ and then they don’t do it. Politicians, they don’t do it. So I said I’m going to do it,” the president said. Trump further described the pressure that world leaders attempt to apply ahead of his declaration. The Palestinian government says that the US administration and Israel are working on the first stage of Trump’s Middle East ‘Deal of the Century’ by offering a humanitarian plan in Gaza, according to Al Ray. 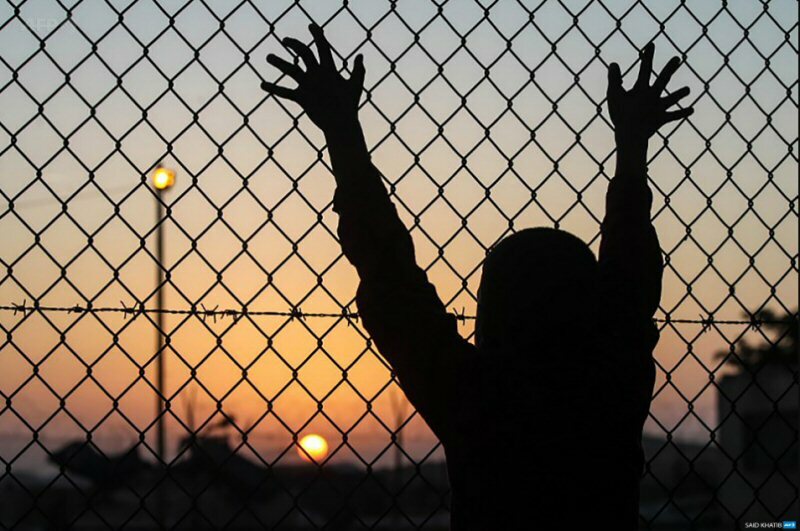 In a statement, on Wednesday, the government said that the US exploits humanitarian work in Gaza, and the act of improving its conditions, to draw a beautiful picture for the Israeli occupation. It also denounced the closing of the Kerem Shalom crossing, along with the reduction of the fishing area in the Gaza Strip, as a new attempt to tighten the siege imposed on the Gaza Strip for nearly 11 years. 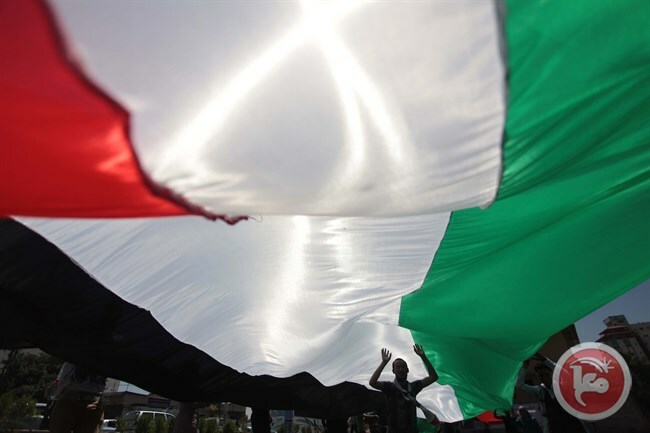 The statement stressed the role and responsibility of the international community and the United Nations, as well as the need to align with the values of human rights and justice, in order to solve Palestine crisis, by implementing the resolutions of the United Nations and establishing sovereign State of Palestine according to the 1967 Palestinian territories, with East Jerusalem as its capital. It also stressed the need to end the suffering of millions of Palestinian refugees and to enable them to live in freedom and dignity. 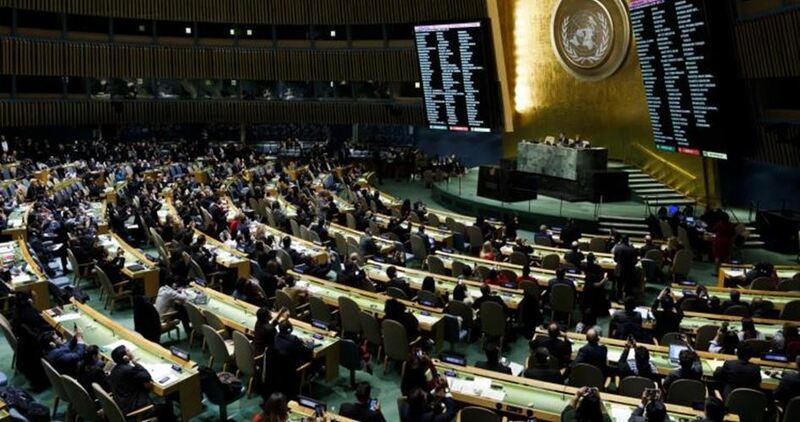 It called on the UN to hold to its responsibilities in implementing its resolutions, taking the necessary steps to hold Israel accountable for its crimes against the Palestinian people and its violations of the principles of the international legitimacy, obliging it to end what has become the longest military occupation in the modern history. On the other hand, Hamas said that current plans do not include any decisions to end the punishment measures against Gaza, or attempts to incite the international community, confirming complicity with US and Israeli steps to implement the deal. The spokesperson for Hamas, Fawzi Barhoum, held both the Israeli occupation and the Palestinian Authority responsible for the repercussions of the siege and the collective punishment measures against Gaza. Presidential spokesman Nabil Abu Rudeineh said, on Tuesday, that the steadfast Palestinian position and their adherence to their national constants, as well as the Arab position rejecting bypassing the issue of Jerusalem and Arab legitimacy, have aborted the so-called “deal of the century” because it was originally based on the idea of a deal for Gaza deal to turning the Palestinian cause into a humanitarian issue. Abu Rudeineh pointed out that this is what President Abbas is demanding, which is to have an international mechanism for the solution and not a unilateral American control that would perpetuate the Israeli occupation. The official presidential spokesman warned against using Gaza’s political or humanitarian relief, while some try to deal with these ideas which are mentioned by Israeli officials, whether regarding building a seaport or other things, without being part of a comprehensive political solution based on international resolutions, in order to co-existence with the occupation and ignore the explosive reality. Plans for a Gaza seaport in Cyprus, policed by Israel, were discussed as Defense Minister for Israel, Avigdor Lieberman, met with his Cypriot and Greek counterparts, on Friday. The offer is conditional upon Hamas’ release of Israeli prisoners and remains of Israeli soldiers, with no mention of the 6036 Palestinian political prisoners or 310 Gazans alone that Israel currently holds. The plan, according to the PNN, would supposedly help part of a US-led plan to ‘improve the humanitarian situation in Gaza’ with aid from the port. This aid is also conditional on Hamas’ acceptance of America’s demands for the ‘peace deal’. Leading Fateh members have already condemned the US “peace plan” as a ploy to create division between Gaza and the West Bank. Many see Lieberman’s latest offer of a seaport as yet another political tool, and Israeli officials have been quite transparent about their motives. In an interview on Monday, a senior security official revealed that “The moment that all the details are settled and everything is locked and loaded, we will directly turn to the public in Gaza, going above the head of Hamas, and we will put the benefits package on the table in the open and tell them—this is possible, this is the price. Take it or leave it.” It is clear that the deal is an attempt to undermine Hamas’ support. The talks also coincide with joint Cyprus-Israel-Greece plans to work together for “security” in the Mediterranean, against illegal immigration and what Leiberman calls “rogue states”. Israel and Cyprus are also keen to explore newly found gas reserves off their coasts.